In March 2016, there were an estimated 9.4 million people receiving health insurance subsidies through exchanges created by the Affordable Care Act (ACA). Enrollees are located in all 50 states and the District of Columbia. Across the board, the average subsidy costs $291. Before subsidies were created, the average health care premium for someone who accessed coverage through Healthcare.gov was $386. The reduction in premiums supports the subsidies as an important aspect of the ACA. Every year, the subsidies host open enrollment periods. As each enrollment period passes more individuals are discovering, they’re eligible for coverage and can save money on health care insurance. The Affordable Care Act (ACA) requires almost every person in the United States to have healthcare insurance. If you have insurance through your employer, you’re set. Likewise, if you qualify for programs like Medicaid or Medicare. But, if you don’t have health insurance through one of the methods listed above, you’ll have to buy your health insurance. If you fail to buy health insurance or go more than 90 days without coverage, you’ll end up paying the penalty for non-coverage. The good news is if you need to pay for your insurance, you could qualify for a subsidized health care plan. Enter your zip code above to compare health insurance quotes now! What’s does it mean if you get a subsidy health care insurance policy? By definition, a subsidy is a type of financial assistance that helps you pay for something you need. There’s no requirement to pay back any subsidized amounts because it isn’t a loan. A subsidized health care plan is coverage offered at reduced cost. 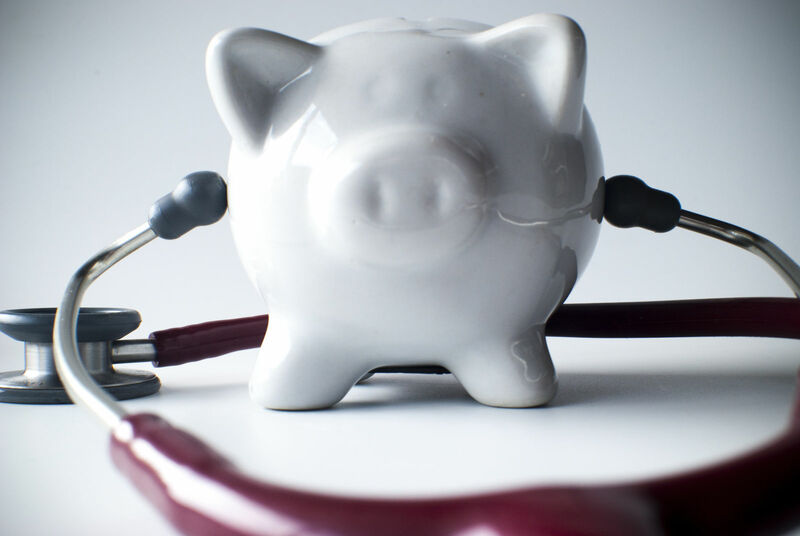 Individuals with incomes below certain levels may qualify for medical coverage at no cost. Examples of subsidized coverage include Medicaid and the Children’s Health Insurance Program (CHIP). 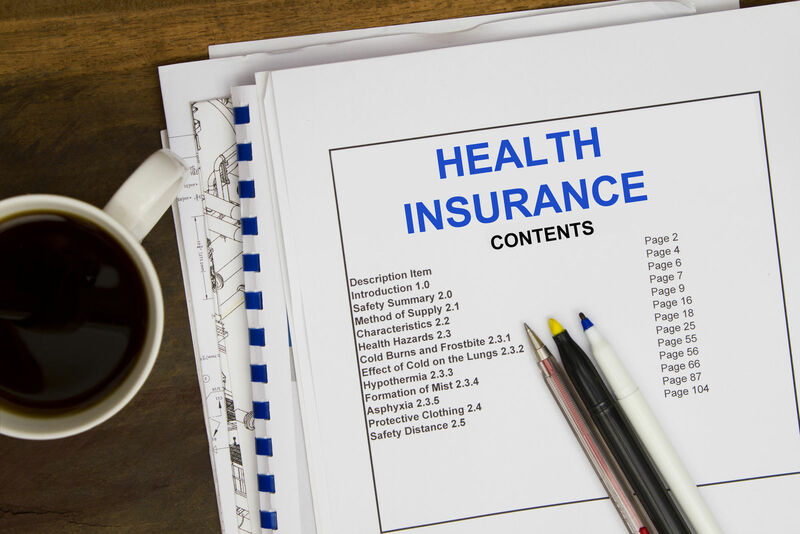 Marketplace insurance plans may be considered subsidized coverage if they are associated with premium tax credits. 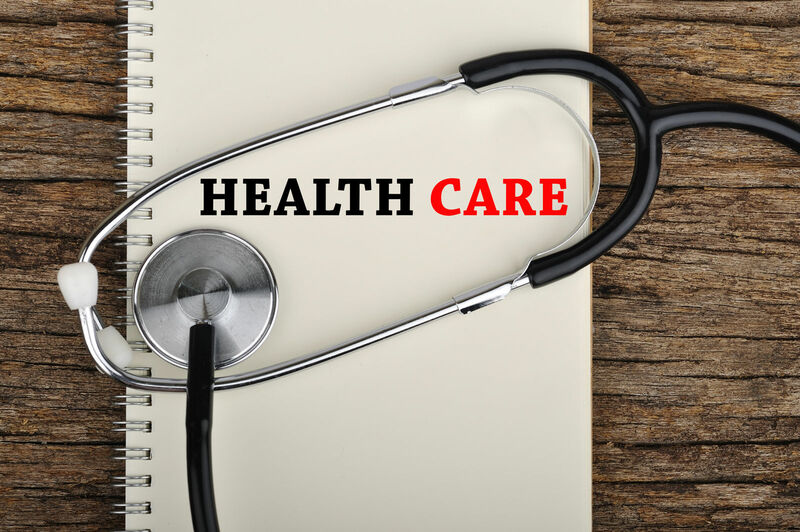 When it comes to healthcare, there are two types of subsidies that may help you purchase health insurance at a reduced rate; the Advanced Premium Tax Credit and Cost-Sharing Reduction. An Advanced Premium Tax Credit is a subsidy that lowers your health insurance payment or premium. The advanced premium tax credit is filed on your federal taxes. A tax professional can help you understand the benefits of taking this credit and when it applies. Cost Sharing Reduction (CSR) is a subsidy that reduces out-of-pocket costs that an insured pays during a policy period. A CSR subsidy can be applied to coinsurance, copays, and out-of-pocket maximums. It’s the cost share reduction that allows many people to attain coverage that would normally be out of reach. When you are buying health insurance from a state exchange, applying for a subsidy is part of the process. If you live in a state that offers expanded Medicaid coverage, you may qualify for subsidized health care. To be eligible for this insurance, your household income must fall below 138 percent of the federal poverty level. If you live in a state that doesn’t offer expanded Medicaid coverage, the household income levels are different. In these states, your income must fall between 100 and 400 percent of the federal poverty level to be eligible for subsidized health care. If you meet the income requirements and qualify for a premium tax credit, you will be able to access insurance at lower costs. If you or your family qualifies for a subsidized health care plan, it must be reported when you file your taxes. Before filing taxes make sure you’ve received form 1095. The form will have all necessary information to report the subsidy appropriately. What to expect from subsidized health care insurance? Subsidized health care insurance is available from the state exchanges that were created as a result of the Affordable Care Act. 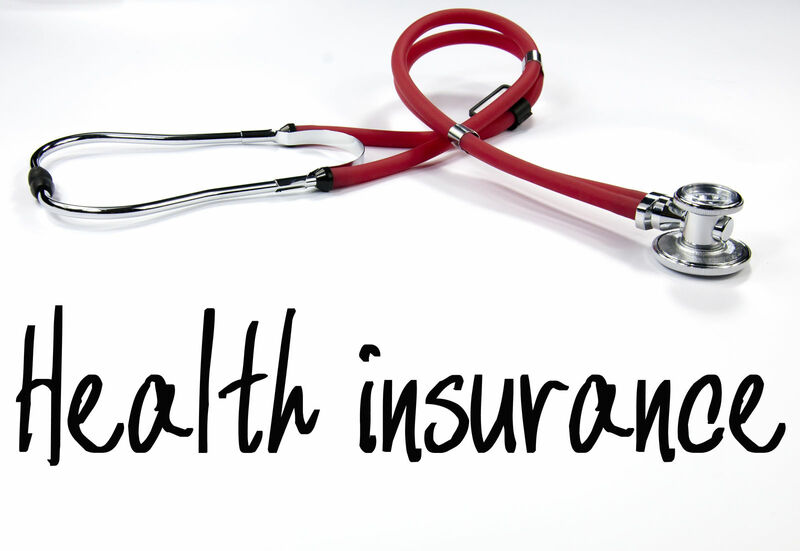 Insurance tiers that are offered with this type of healthcare include Bronze, Silver, Gold, and Platinum. Some catastrophic plans are provided to young adults or people with hardship exemptions, but subsidies won’t apply. 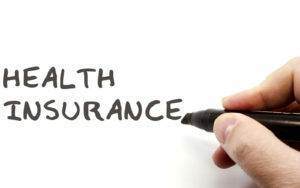 For example, all insurances in the exchange must cover outpatient care, hospitalization, emergency services, maternity, newborn care, mental health, behavioral health treatment, substance abuse disorder services, rehabilitative services, prescription drugs, lab services, pediatric services, and preventative services. Insurance policies must offer vision care and oral care for children as preventative services. Under state exchange health insurance, a person cannot be denied insurance just because they suffer from pre-existing health conditions. All insurance plans must also offer free preventative care. What’s the difference between bronze, silver, gold, and platinum insurance plans? Each of the four tiers offered as subsidized health care insurance is the premium price. Bronze and silver plans have the lowest premiums, but higher copays and deductibles. In 2017, both of these policies will have an out-of-pocket expense of no more than $7,150. Gold and platinum insurance plans have higher monthly premiums but lower out-of-pocket costs. As more Americans become more familiar with the Affordable Care Act each year, thousands of families and individuals are accessing health insurance they can afford. By making health care affordable more people are getting the medical care they need. It’s also important to realize that you may qualify for a special enrollment period due to qualifying events. However, if you don’t experience a qualifying event, you will have to wait for an open enrollment period. Get to know your choices before the open enrollment period begins and you’ll be sure you’re covered in time. Enter you zip below to compare health insurance quotes from multiple providers!